Because the level of anger over the lack of a Lollipop update for the Moto X (1st gen) has risen substantially within recent weeks, Motorola’s David Schuster took to Google+ today to talk about the status of everything. According to Schuster, they have seen a “lack of support” from some of their partners, thus the reason things have taken so long. “Partners” is a pretty generic term, so that could mean anyone from chipset makers (like Qualcomm) to their various carrier partners who need to approve updates before they can be pushed out. 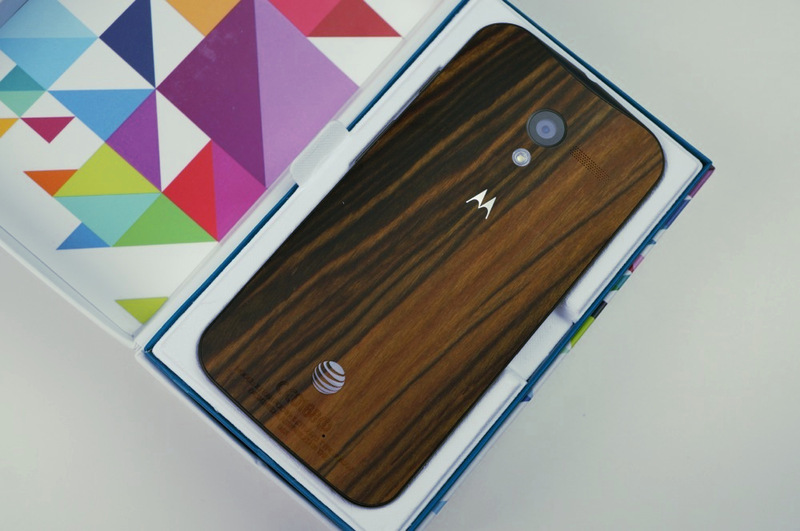 I know that a lot of people have been asking about the status of the Moto X (1st Gen) Lollipop upgrade. I can see the frustration and in some cases the anger about how long it has taken to get the upgrade deployed. It has been a struggle due to the lack of support from some of our partners but I am glad to announce that we are starting TestDrive in both the US and LatAm. If all goes well we should start full deployments in a few weeks. Not exactly, “Your update is coming tomorrow!” but at least it’s an update on the status of the situation.